Massive data growth brings new storage challenges. 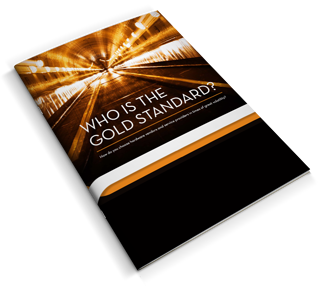 Discover the concerns and how to overcome them in our business paper. 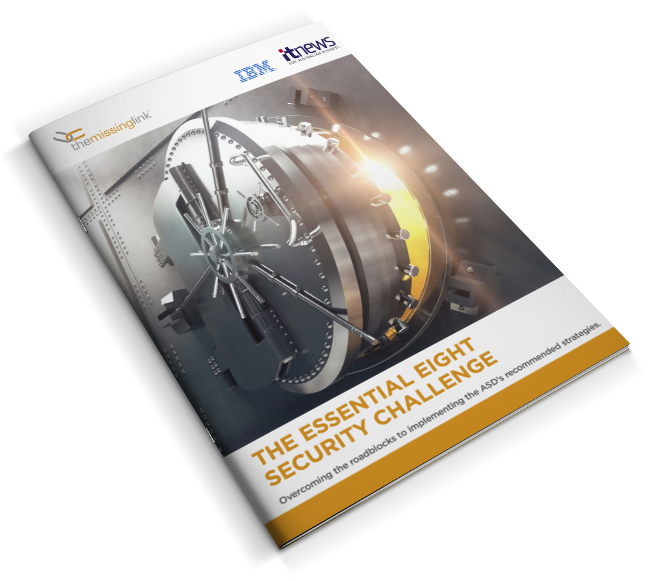 See how top security executives are overcoming the roadblocks to implementing the ASD's recommended strategies. 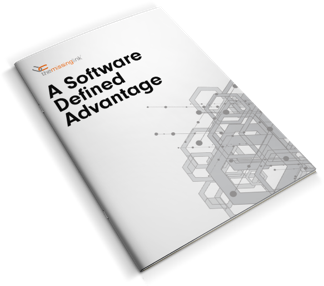 How do you choose hardware vendors and service providers in times of great volatility? 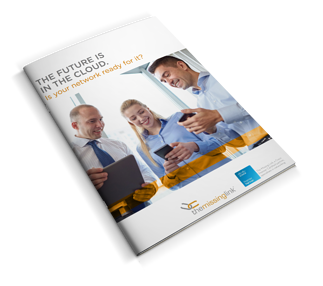 Your network may support you now, but will it into the future? 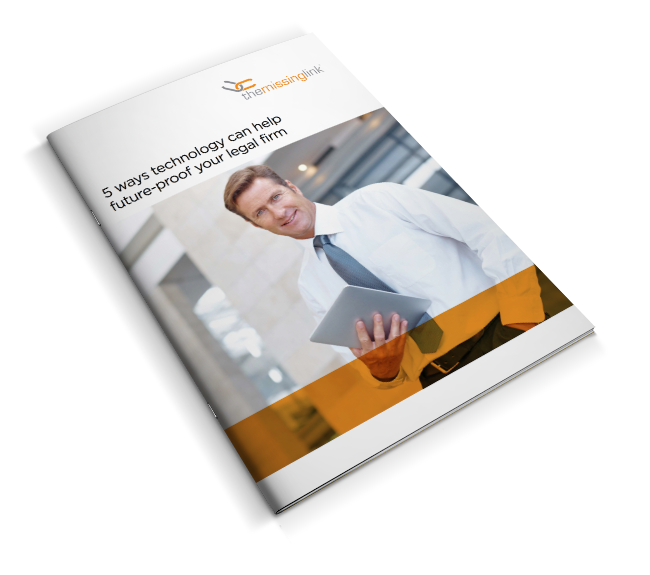 Legal firms are starting to embrace new technology but many are unsure where to start, or how to go about it - here are 5 ways to get you on track. The Modern Workplace is not just a concept any more it's a necessity. 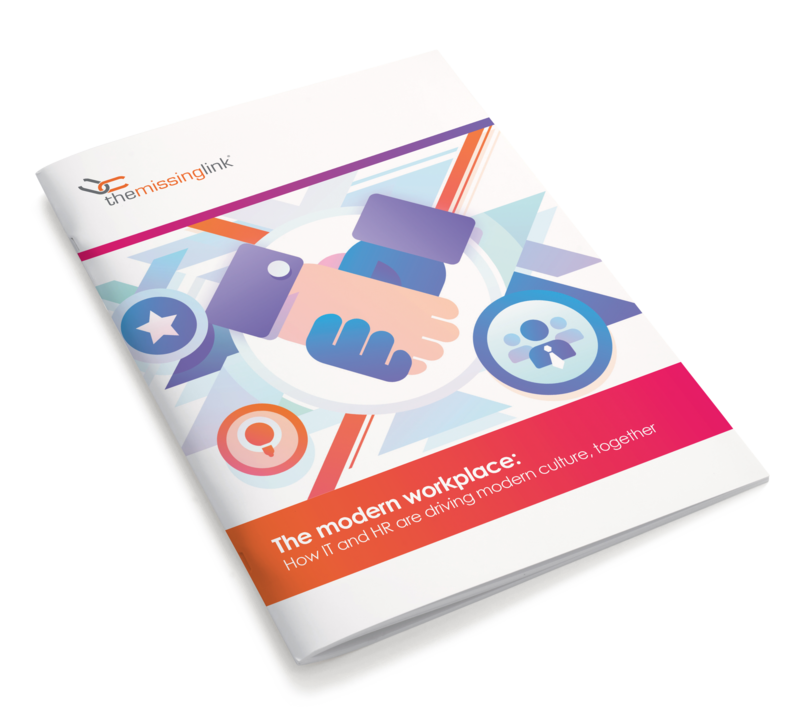 Learn how HR and IT are changing the way we work, improving productivity and the retention of top talent.